Buckshot has been used in hunting for generations and in many areas is still one of the most exciting hunting seasons of the year. 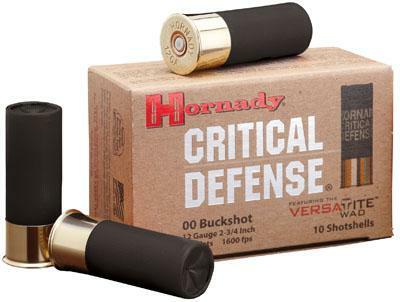 Hornady's buckshot light mag is a top quality well designed load that delivers reliable functioning, consistent performance and the tightest patterns possible without modifying your shotgun. Versatite wad technology delivers tight patterns every single time without modification to your gun. 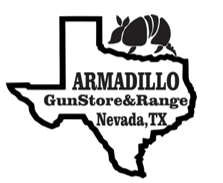 Specially loaded to ensure proper functioning in semi-auto and pump shotguns.